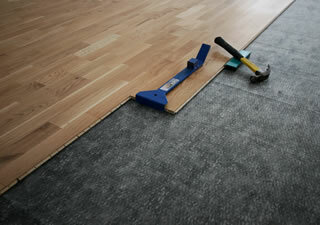 J & J Wood Floors is a specialist flooring contractor serving the Truckee, CA area. 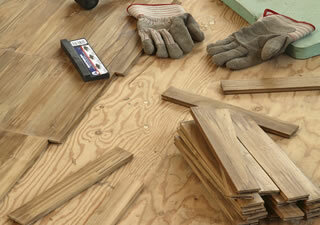 We specialize in the sales and installation of hardwood flooring, engineered hardwood, pre-finished hardwood and laminate flooring. 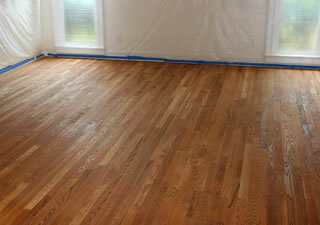 When you choose J & J Wood Floors to complete your Truckee CA hardwood flooring project you aren’t just getting a flooring contractor. 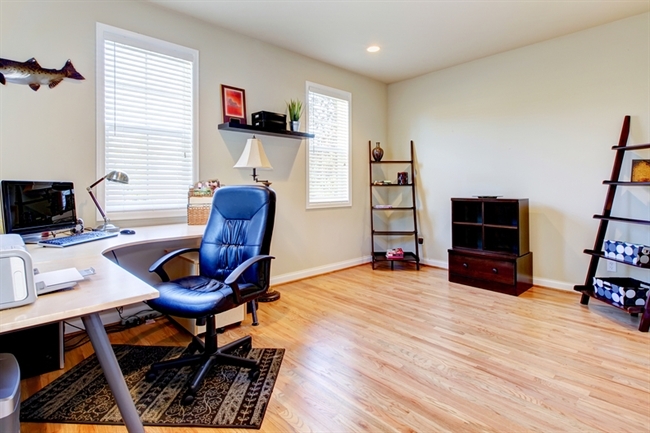 You’re taking on a partner in making your home or business look the absolute best it can, and we’ll guarantee you, that nobody will have anything bad to say about your floors! 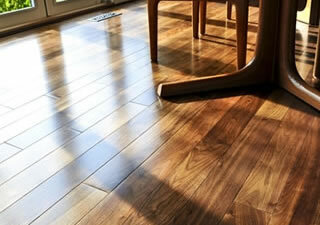 Why Choose J & J Wood Floors For Your Truckee CA Flooring?